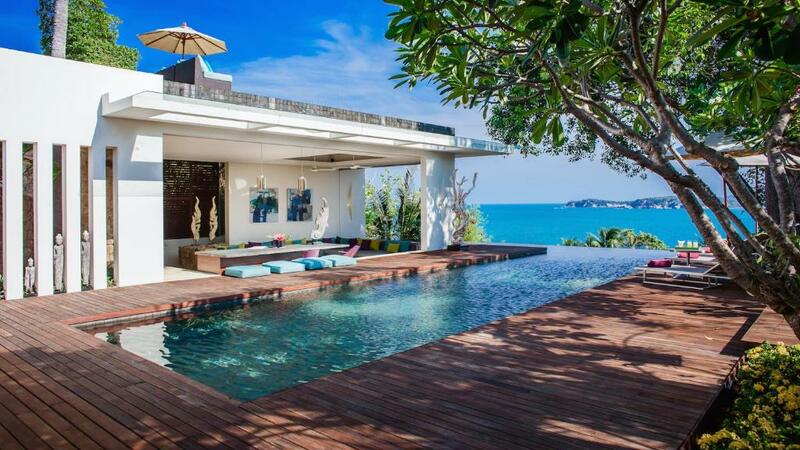 Offering a private beach area, Villa Hin has accommodations in Choeng Mon Beach. Complimentary WiFi is provided. Units come with air-conditioned, a seating area with satellite flat-screen TV and a fully equipped kitchen. Some units include a dining area and/or a terrace. The villa offers a continental or Asian breakfast. 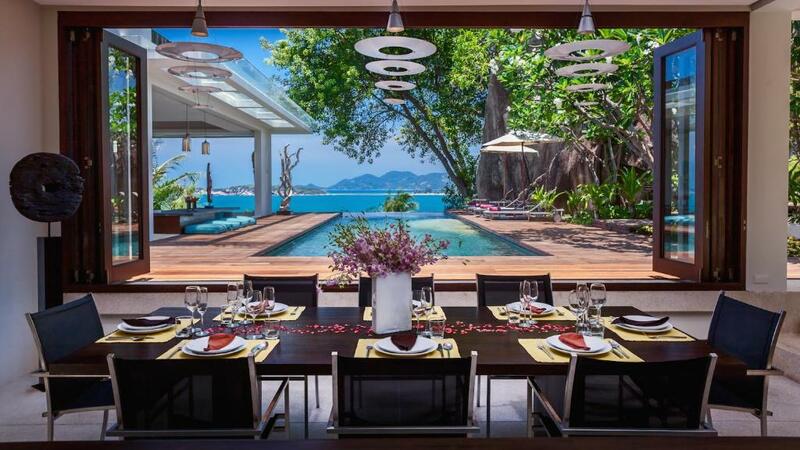 At Villa Hin you'll find a restaurant serving Thai and Asian cuisine. A kosher option can also be requested. Bang Rak Pier is 2.9 miles from Villa Hin. 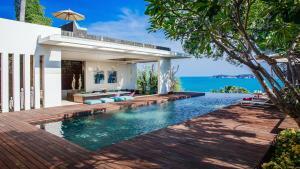 Samui International Airport is 4 miles from the property. 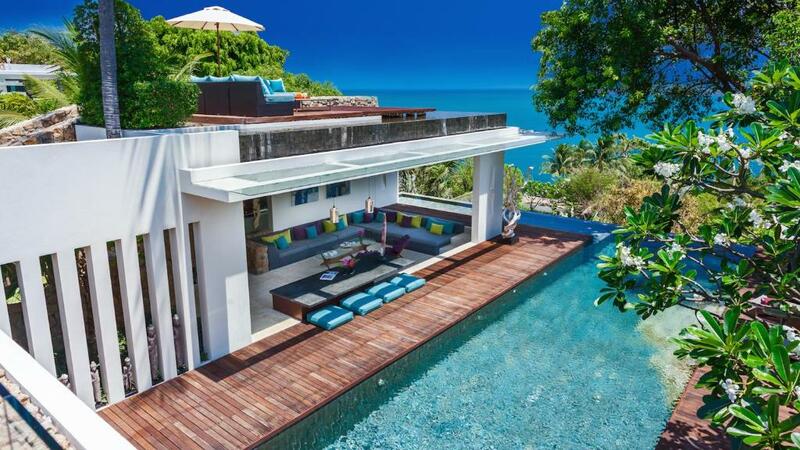 When would you like to stay at Villa Hin? 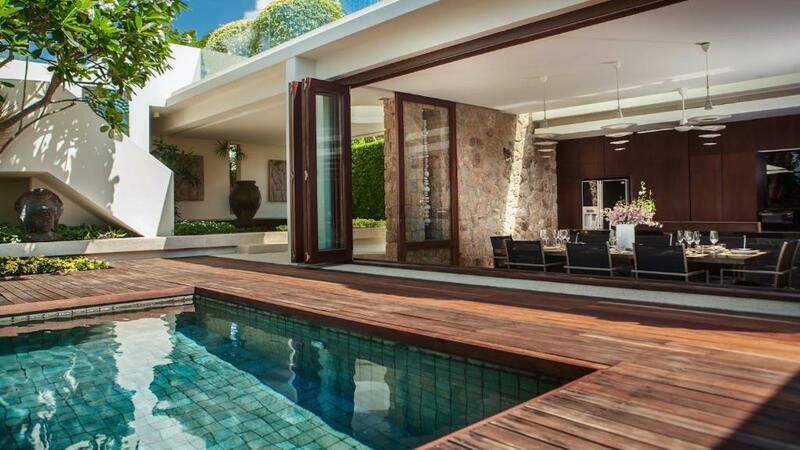 Complete with modern furniture and decor, this five-bedroom villa features a bright living area, airy bedrooms and a full kitchen. Private bathrooms are supplied with a bathtub and free toiletries. 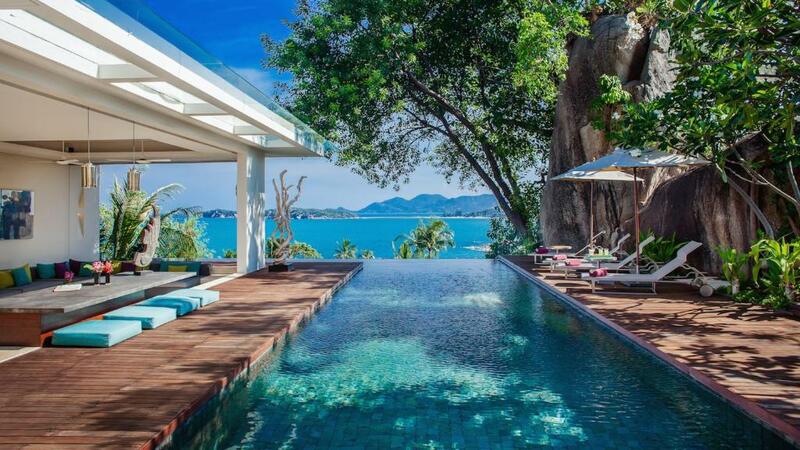 The Private World is a villa rental company that features and manages reservations of the Villas in Asia. Our Luxury Villas are personally and carefully handpicked based on different criteria, all with Excellent World-Class Chef, Dedicated Staff, & Guest Service Experience. House Rules Villa Hin takes special requests – add in the next step! A THB50000 damage deposit is required on arrival (around USD1572.45). This deposit will be fully refunded at check-out, as long as there isn't any damage to the property. Up to two children under 12 years are charged THB 2000 per night when using existing beds. All children under 2 years are charged THB 500 per night in a crib. Villa Hin accepts these cards and reserves the right to temporarily hold an amount prior to arrival. 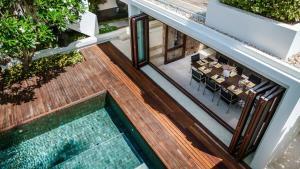 A refundable security deposit of THB 52500 (or equivalent in any currency) is required for incidentals. It must be paid via bank transfer 10 days before arrival or via credit card authorization 3 days before arrival. Please note that 2 people can be accommodated per bedroom. - Booking of 6 people can be accommodated in 3 bedrooms. - Booking of 8 people can be accommodated in 4 bedrooms. - Booking of 10 people can be accommodated in 5 bedrooms. 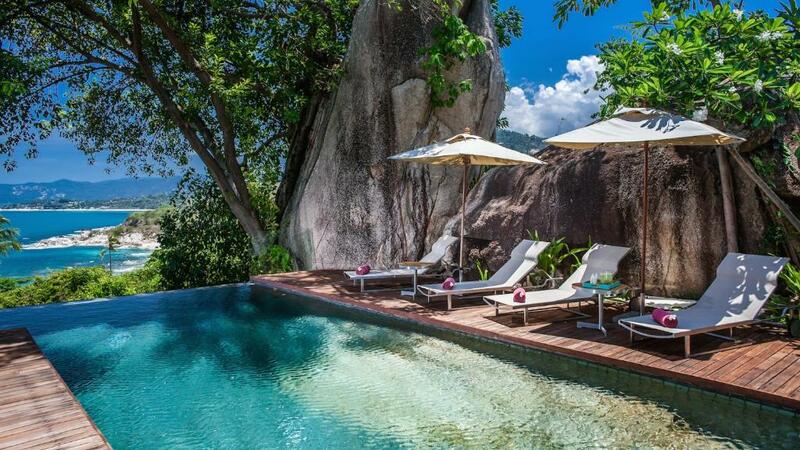 Please inform Villa Hin of your expected arrival time in advance. You can use the Special Requests box when booking, or contact the property directly using the contact details in your confirmation. A damage deposit of THB 50000 is required on arrival. That's about 1572.45USD. This will be collected as a cash payment. You should be reimbursed on check-out. Your deposit will be refunded in full, in cash, subject to an inspection of the property. We need at least 5 reviews before we can calculate a review score. If you book and review your stay, you can help Villa Hin meet this goal.